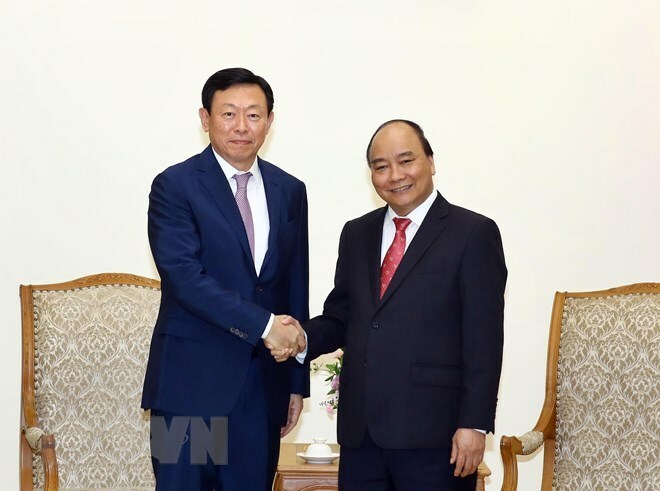 The Vietnamese PM made the suggestion while hosting Chairman of Lotte Group Shin Dong-bin in Hanoi on December 4. He informed his guest that Vietnam is encouraging the development of start-ups and to date, up to 3,000 projects, including 100 innovative ideas, have received financial support from foreign investors. According to Shin, Lotte Group is also paying heed to talent development and is investing in several start-up projects in Vietnam.